Because what do you do when you are faced with a choice between two brilliant, deserving researchers with vision, curiosity, guts and passion? You do what Dr. Arceci would have done. You think outside the box and pick both! 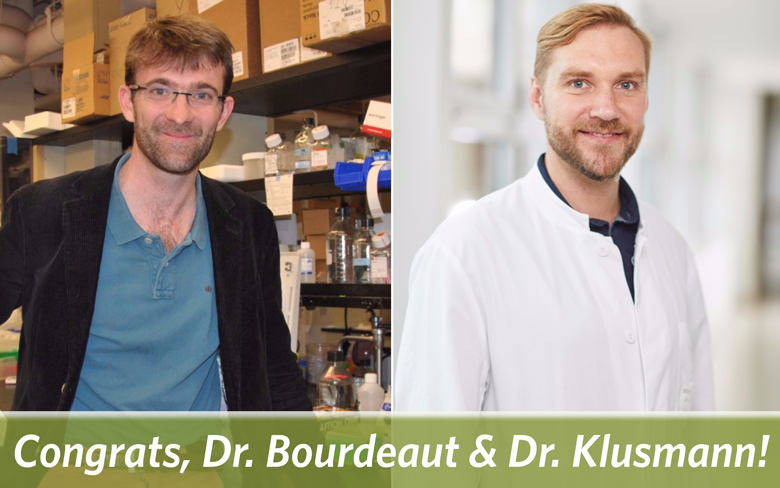 Say congratulations to 2017’s two international winners – Dr. Franck Bourdeaut, with the Curie Institute in Paris, France, and Dr. Jan-Henning Klusmann, with the Hannover Medical School in Hannover, Germany. Currently, both physician-scientists are studying ways to help infants with cancer. Dr. Bourdeaut is looking at immunotherapy as a promising treatment for infants with rhabdoid tumors, a highly aggressive cancer. He’s seeking to understand how these tumors escape the immune system and devise a way for the immune system to recognize and then attack them, leaving children with fewer side effects than traditional therapies. Dr. Klusmann is studying how to improve treatments for babies with blood cancer, who generally have poor outcomes and are prone to suffering severe side effects from chemotherapy. 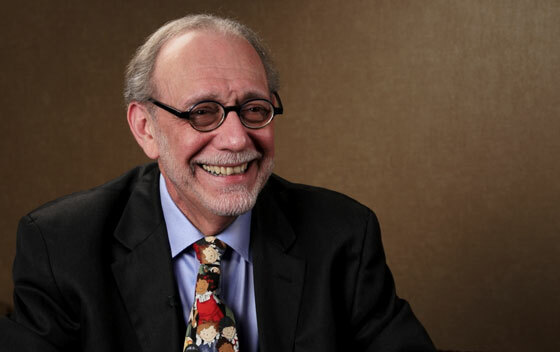 Interested in genomics, he discovered areas of genes that were thought of as ‘junk,’ but could hold the key to new therapies for these kids. The researchers will split the unique award, which consists of $250,000 each year over a three-year period. Unlike traditional grants, which are generally constrictive in their scope, the Arceci Innovation Award will give Dr. Bourdeaut and Dr. Klusmann freedom to pursue whatever childhood cancer research endeavors they find exciting and promising. Dr. Robert Arceci — a giant in the pediatric cancer world, a member of the St. Baldrick’s Foundation board of directors and chair of the Scientific Advisory Committee — was killed in 2015 by a hit-and-run driver while riding his motorcycle to work at Phoenix Children’s Hospital. Instead of being an investment in a project with restrictions and strings attached, the award is an investment in the researchers themselves. By doing this, the Arceci Innovation Award fills a gap and fixes a problem that Dr. Arceci and St. Baldrick’s recognized in how research funding is traditionally done. Now, there is room to pursue not just one, but two new paths forward to better treatments and cures for kids with cancer. And that’s something Dr. Arceci would be proud of. You make these revolutionary grants possible. Fund kids’ cancer research today and together we can take childhood back from cancer.